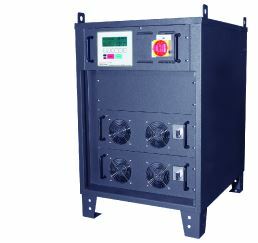 In March of 2017, Sibex acquired Power Designers. This came after the successful release of the REVOLUTION products, which was created jointly, from product design to shipment. 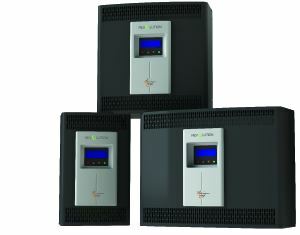 Power Designers Sibex is the new DBA with headquarters in Crystal River, Florida. Together, the companies’ combined engineering resources and manufacturing capabilities are uniquely positioned to bring new products to the market in a price competitive and timely manner. As a result of excessive growth, it became necessary to condense manufacturing. 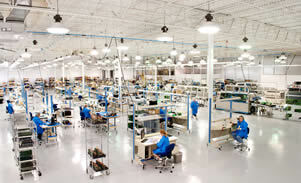 In 2016, the Crystal River facility, chosen for its size, houses the Electronics Division, designated to handle printed circuit board and final product assembly. The Homosassa location became the Power and Cable Division, creating custom cables and acting as our clean room for chemical applications. 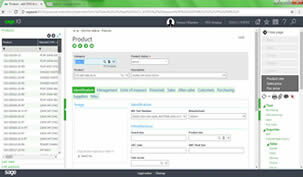 Consolidated all financials, material requirements planning (MRP), inventory, and scheduling into one advanced ERP program called Sage X3. In addition, Unipoint was implemented to handle our compliance needs. 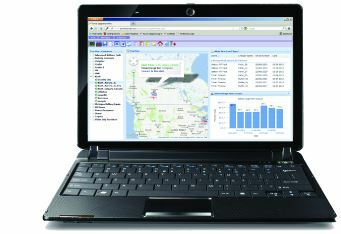 In 2011, Sibex began working with Power Designers, a company with groundbreaking material handling products. 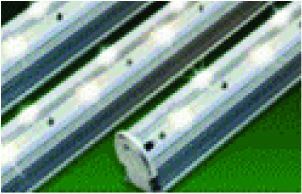 Production of these products began quickly and in high volumes. Due to inevitable growth, in 2010, a fourth facility was opened in Crystal River, Florida, adding 65,000 square feet of under air manufacturing space. This new facility streamlined production to increase equipment efficiency, and serviced many fields including medical, military, industrial, aviation, and safety. 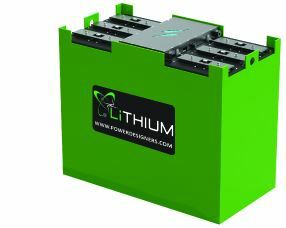 The new LiTHIUM battery offers an efficient and productive plug-and-play power alternative, with extended run times and excellent charging capabilities designed specifically for the ruggedness of the material handling market. Helped to design a complete line of commercial LED lighting, used in anything from signage to grocery freezers. 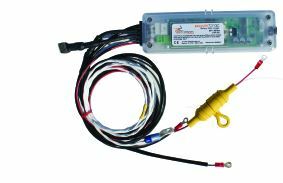 A partnership with Osram Sylvania developed, as Sibex began building advanced lighting for use in airplanes. 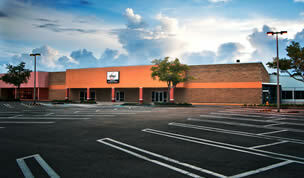 Due to continual growth in this area, Sibex opened a facility in Largo, Florida in 2007, to concentrate lighting production in one location. Growth spiked after acquiring a contract manufacturing company called Futronix, located in Homosassa, Florida in 2006. This acquisition was vital, since not only did Sibex gain capital assets but also experienced personnel, many of whom are still with the company to this day. 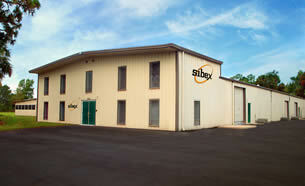 Due to continual growth, in 2004, Sibex added an additional manufacturing facility in Safety Harbor, Florida. 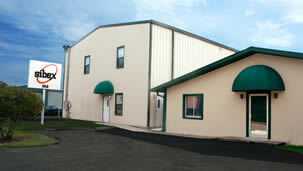 The two story building had the space needed to house newly emerging surface mount equipment. 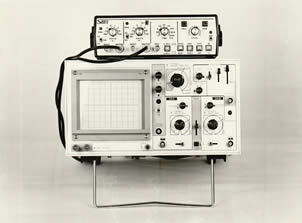 Built and sold battery operated, portable test devices such as the TS-1 (Thermocouple Simulator), VR-1 (Voltage Calibrator), TC-1 (Pulse Generator), and FG-1 (Function Generator). 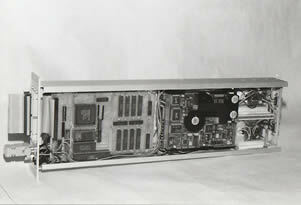 Designed and built back up power units used to support XT/AT type computers. Web-based communication system to monitor multiple fleets in multiple locations, to help you understand how your forklifts, batteries and chargers are performing. Became business partners with global fluidics leader IDEX Corporation, in building many of their printed circuit board assemblies, this lead to cooperation with multiple divisions within the company. Worked with Naval Surface Warfare/Crane Division by designing and building a device used on the U.S.S John Paul Jones. The device was used to monitor the ships performance during a series of close range explosions meant to test the ship’s survivability in combat. 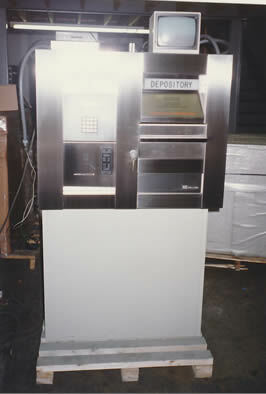 Designed numerous products such as Night Depositories, Automated Teller Machines (ATM’s), Alarm Systems and Pneumatic Tube Carrier Systems. Worked with numerous nuclear technology companies in designing test devices used to inspect the storage racks in SFP’s (Spent Fuel Pools) as well as other testing and robotic devices. 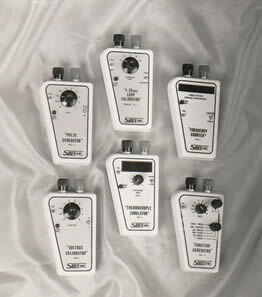 Power Designers was founded using base technology developed at the University of Wisconsin-Madison. 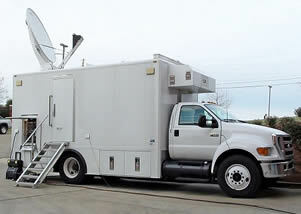 Designed and built numerous electrical devices for use in satellite newsgathering vehicles, called Satellite Trucks, which were enabled with satellite uplink as well as auto-store functions. Sibex began on a framework of design innovation by creating products to improve the efficiency and safety of emerging technology companies.